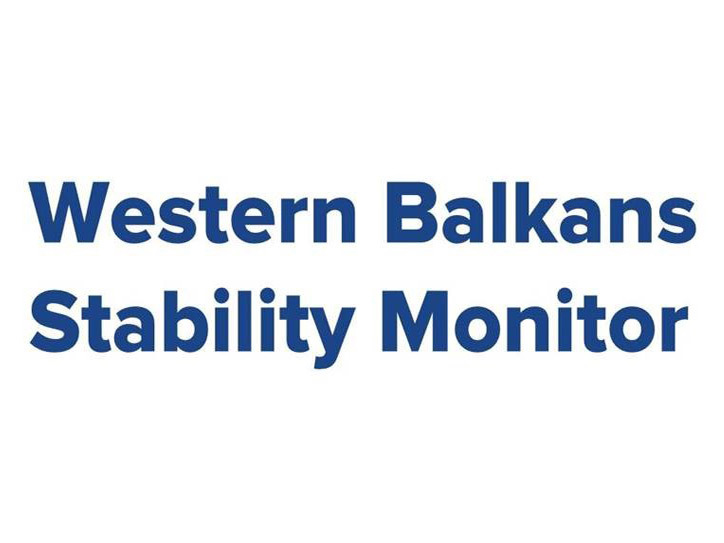 The Western Balkans Stability Monitor is a new product from BIRN Consultancy, a part of the BIRN network, offering institutions and individuals relevant information from the region. The Stability Monitor analyses developments and trends with an eye on events that have the potential to destabilise countries, governments, societies or the fragile region itself. As well as from providing analysis of what is going on, it also offers insights into where individual countries, societies and the region are heading, with a focus on developments that have the potential to destabilise. BIRN’s regional team worked together with analysts to produce the first issue at the end of 2018 in order to give readers a taste of what we will be offering in 2019. The Western Balkans Stability Monitor covers Albania, Bosnia and Hercegovina, Kosovo, Montenegro, North Macedonia and Serbia, and will be published on a bi-monthly basis. Contact BIRN Consultancy at [email protected] to find out more and subscribe. The latest issue of BIRN’s newspaper Belgrade Insight, published on Friday, is the first Serbian publication to join global celebrations of LGBT Pride Month. The edition of Belgrade’s only English-language newspaper offers a feature on Belgrade’s LGBT history, an interview with prominent drag performer Dekadenca, a guide to the city’s LGBT-friendly spots and a comment piece on why being ‘out’ in Serbia is still a big issue for many. Pride Month is globally celebrated each June to honour the 1969 Stonewall riots in New York City, which were an important milestone in the LGBT community’s struggle for equal treatment. 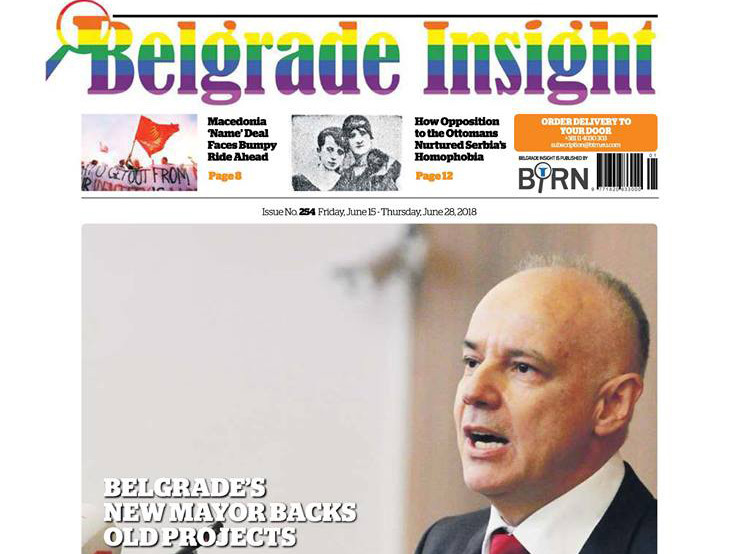 The latest issue of Belgrade Insight also provides an analysis of planned infrastructure and beautification projects that are set to reshape the Serbian capital, as well as a list of recommended sports bars where fans can watch the football World Cup. Belgrade Insight, BIRN’s English-language newspaper, made its first appearance at the Belgrade Book Fair as part of a specialist media expo. The expo, called Media Market, was dubbed the largest regional media event, hosting some of the leading Serbian media outlets, and according to the organisers, attracting over 150,000 visitors. During the five-day event, the Belgrade Insight stand in Hall III of the Belgrade Fair provided a unique platform for both leading and aspiring Serbian investigative journalists to share their findings and communicate their message to the largest possible audience. The highlight of this part of the event was the debate between BIRN’s Slobodan Georgiev and Vladimir Kostic, whose investigation into a Serbian Progressive Party financing scheme and the story which resulted from it remain a focus for independent media outlets in the country. “I think it is a great new opportunity for us to share and keep our stories alive longer, but also to reach people that otherwise would miss them due to the closure of the mainstream media to investigative journalism topics,” said Kostic. “It is, I believe, crucially important to take part in events such as this one or create new ones, as they are the best possible tool for breaking the atmosphere of fear and silence. At the same time, they are also a way to create preconditions for people who have been witnesses to corruption to come forward and speak with us,” he added. “We should make the step forward and communicate our message directly to the people, and I think this is the good way to do it,” Stevan Dojcinovic, head of KRIK, the Network for Research of Crime and Corruption, told BIRN while visiting the Belgrade Insight stand, and before taking part in a debate about the pressure on investigative journalism in Serbia, on the Danas newspaper stand. 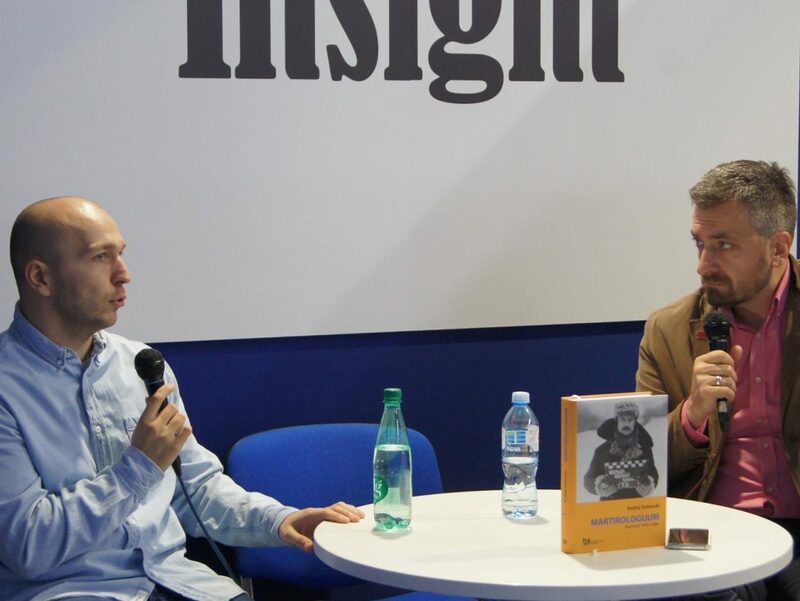 As promoting investigative journalism, Belgrade Insight reached the largest possible audience by hosting prominent writers, musicians, artists and sports personalities on its stand. Among them were TV host Zoran Kesic, writer Ivan Tokin, former national basketball team player Dejan Koturovic, and rock musician Petar Jelic. On Saturday, the day before the event concluded, regional pop star Ida Prester held an ‘unplugged’ mini-concert on the Belgrade Insight stand. BIRN’s English-language newspaper Belgrade Insight has made its first appearance at the Belgrade Book Fair in the Serbian capital this week, joining the many other media outlets exhibiting as part of the event’s Media Market. Belgrade Insight will host an array of famous faces, including local Serbian writers, artists and musicians, during its first appearance at the 3rd annual Media Expo, taking place in Hall 3 at the Belgrade Fair from October 25-29. The opening day of the expo saw Belgrade-based artist Aleksandar Denic create a painting live at the newspaper’s exhibit, and author Ivan Tokin drop by for an interview, while the former director of the Nikola Tesla Museum, Vladimir Jelenkovic, will sit down for a chat on Thursday. The five-day programme also includes a live discussion at 1pm on Saturday between BIRN editor Slobodan Georgiev and journalist Vladimir Kostic, whose recent investigation produced as part of the Balkan Fellowship for Journalistic Excellence that has raised new questions about the financing of political parties in Serbia, particularly those going to the ruling Progressive Party. This will be followed by an acoustic performance by regional pop start Ida Prester. On Sunday, the closing day of the fair, Belgrade Insight columnist Srdjan Garcevic will be on site to talk to visitors about the hidden side of the Serbian capital, a topic he regularly covers for the paper and on his personal blog, the Nutshell Times. Belgrade Insight is a bi-weekly newspaper printed by BIRN featuring news, analysis and lifestyle stories about the Serbian capital. You can also follow Belgrade Insight on Facebook and Twitter. The fourth issue of the Political Trends and Dynamics briefing, produced jointly by the Friedrich Ebert Stiftung South East Europe and BIRN Consultancy, has been published. The latest briefing provides an overview of the latest political, economic, societal and security trends and news from South-East Europe during August and September, which, despite the summer holiday season, proved to be a dynamic period. The publication also includes insightful commentary from selected authors, as well as an interview with Macedonian Prime Minister Zoran Zaev and the country’s Defence Minister, Radmila Shekerinska Jankovska. 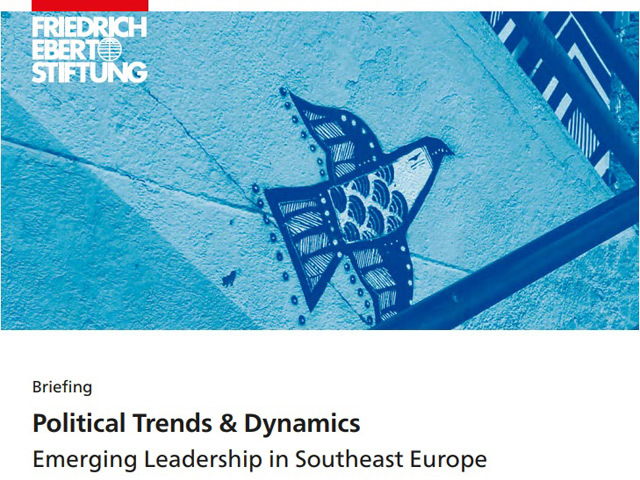 The Political Trends and Dynamics briefing is part of a recent partnership between Friedrich Ebert Stiftung South East Europe and BIRN Consultancy , which will form a core part of FES SOE’s bi-monthly publication ‘Political Trends and Dynamics in South East Europe’. 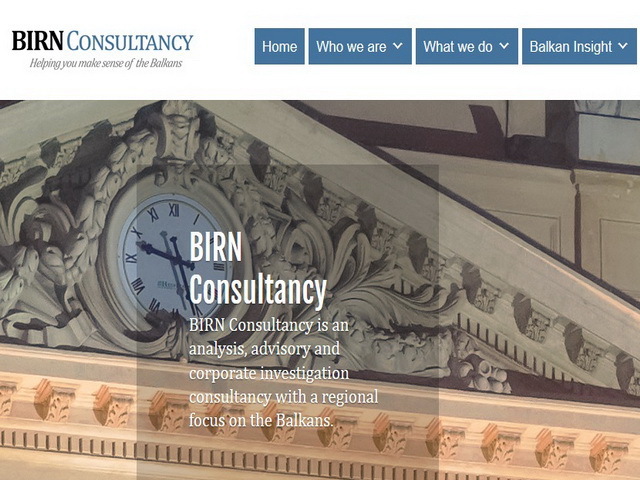 The new website of BIRN Consultancy has been launched as part of the effort to continue developing the consulting arm of BIRN Ltd. The website seeks to raise the visibility of BIRN Consultancy, as well as to make potential clients aware of the range of services offered by the new consultancy service. 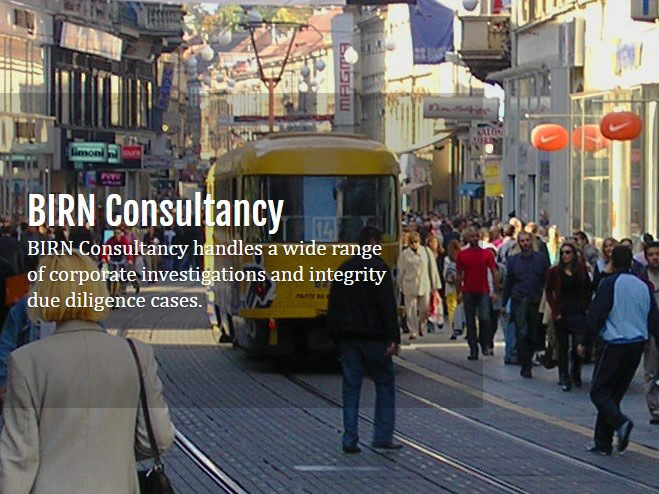 BIRN Consultancy is an independent analysis, advisory and corporate investigation consultancy with a regional focus on the Balkans. Our analysts monitor and examine a wide range of political, economic, security, social and human rights developments within their countries. This knowledge is then turned into the insights we provide to our clients. Our products range from standardised monitoring of political, economic and security events and trends in the region to more in-depth bespoke reporting tailored to a client’s specific needs. For more information on BIRN Consultancy, please visit our website. 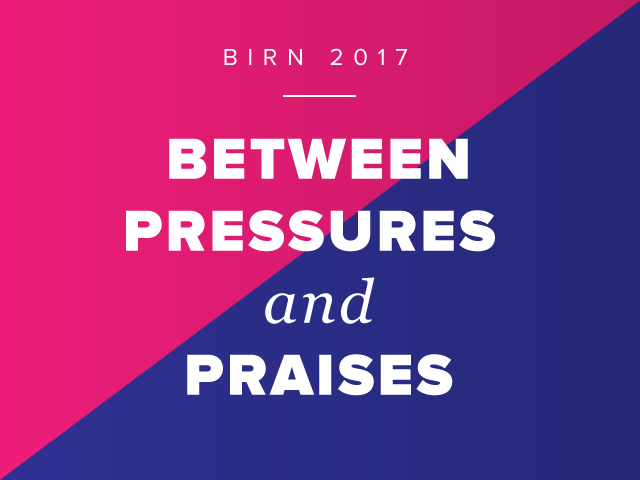 The Ministry of Culture and Information of the Republic of Serbia provided support for BIRN’s Belgrade Insight starting in September 2016 as part of the annual assistance it provides for local media outlets through open call for proposals. The ministry’s support was provided through financial assistance to help cover the costs of coordination, distribution and printing of seven issues of the publication. 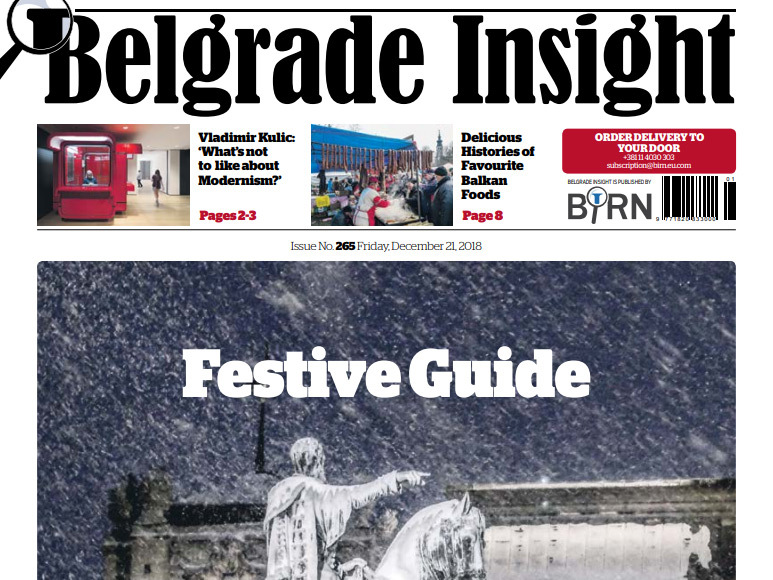 Belgrade Insight, which began circulation in 2008, covers all aspects of life in the Serbian capital – from politics to business, culture to sport and lifestyle to current affairs. It still remains the only biweekly newspapers in English language in the Serbian capital.